In our recent blog the Porsche 911R was one of the ‘instant classics’ of 2016 – supercars that have attracted a significant premium as soon as they’ve been delivered. Porsche’s type 991 911 GT3 was introduced at the 2013 Geneva show, and within minutes of the dust sheet being removed, 911 die-hards, many of them also savvy investors, started hankering for the even more hard-core RS version, which duly appeared at Geneva two years later. With its flat-six engine capacity increased from 3.8 to 4.0 litres, power upped by 25bhp to 493bhp with an extra 15lb/ft of torque, the RS engine is stronger than the cooking GT3’s throughout the rev range. On paper the RS isn’t much faster in a straight line – its 0-60 time of 3.3 secs being two tenths quicker, along with a slight v-max increase from 193mph to 196mph, but coupled with a further reduction of weight, a wider Turbo-style body and significantly improved aero with greater downforce, the latest GT3 RS is, for serious drivers, “an irresistible ownership proposition”, according to Autocar magazine. Assuming you were one of the early birds on Porsche’s waiting list and signed-up at the official retail price of £131,296 (plus options), then ‘irresistible’ would be an understatement. Unlike the limited-edition, manual 911R, the GT3 RS was not a limited-edition model, but production nonetheless ended in October this year with those built allocated to an already-oversubscribed list. 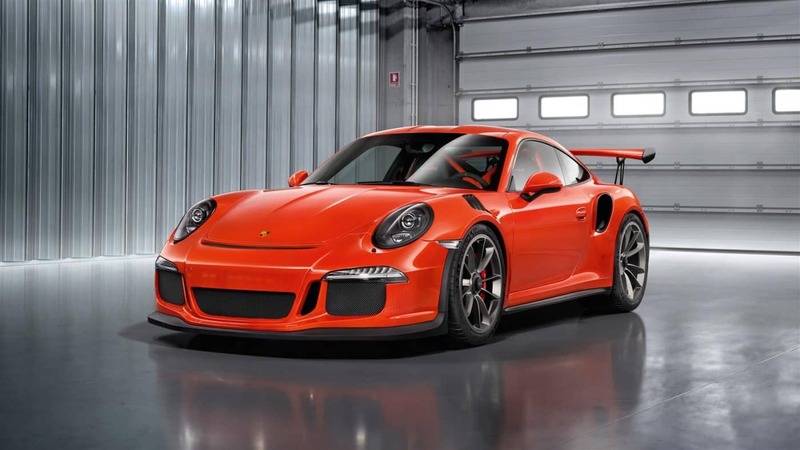 New-car deliveries are still being made, but the GT3 RS page on Porsche GB’s website now reveals that, “This model is currently not available”. Like the 911R, this is of course due to course to every RS made being spoken for long ago. At the time of writing, Pistonheads.com has no less than fourteen 991 GT3 RS for sale at an average asking price of £230,320, and that’s excluding two that are ‘£POA’, two more ‘just sold’ (for £209,900 and £289,995), and another in California advertised at $295,000. In essence, and with dealer margins aside, over the 14 months since the first UK deliveries, the 991 GT3 RS has appreciated by about 175% from list. Not on quite the near vertical ascent of the 911R’s 310% over a similar period, but spectacular nonetheless. We have financed several of these cars, so if you’re lucky enough to be considering purchasing a supercar, give one of our experts a call on 020 3355 0035 to explore your supercar finance options.